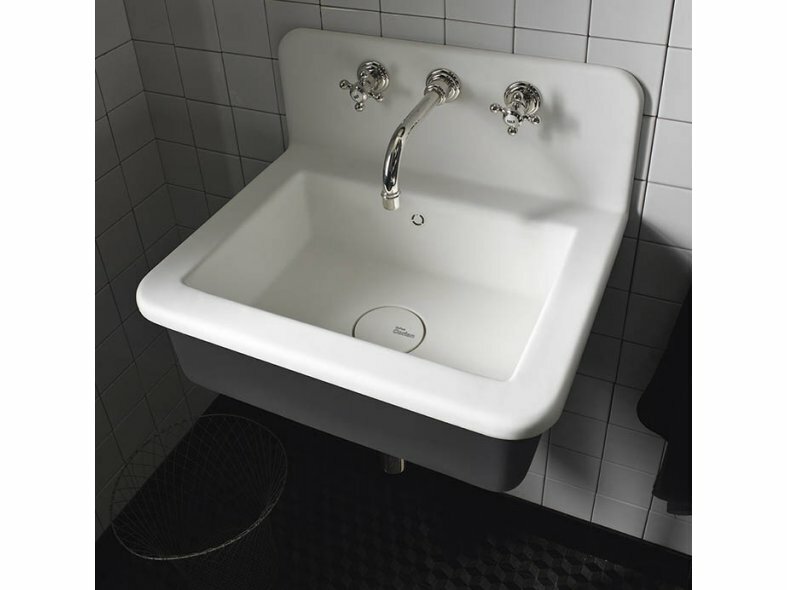 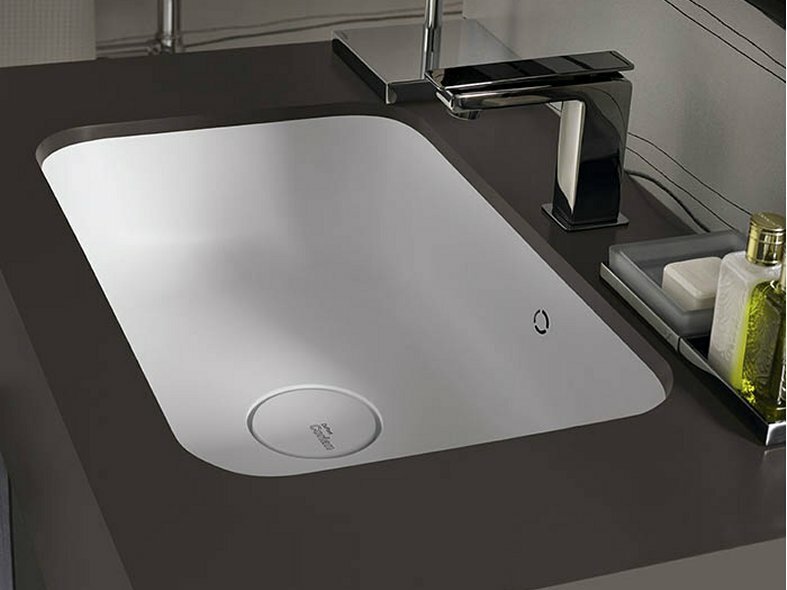 Ready-made basins have long been a fundamental element of the DuPont™ Corian® range. 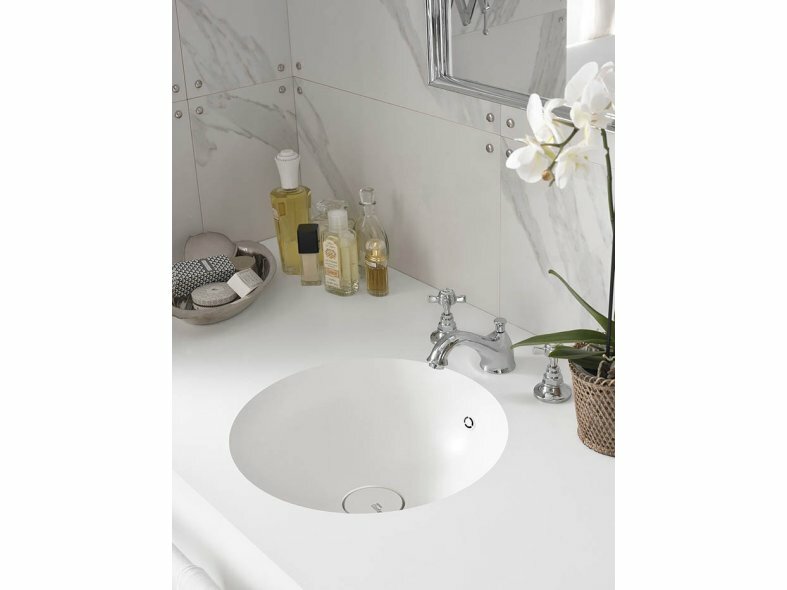 For decades, the seamless integration of Corian® shapes and sheets has provided a beautiful, high quality, inherently hygienic and reliable solution to residential and public spaces across the globe. 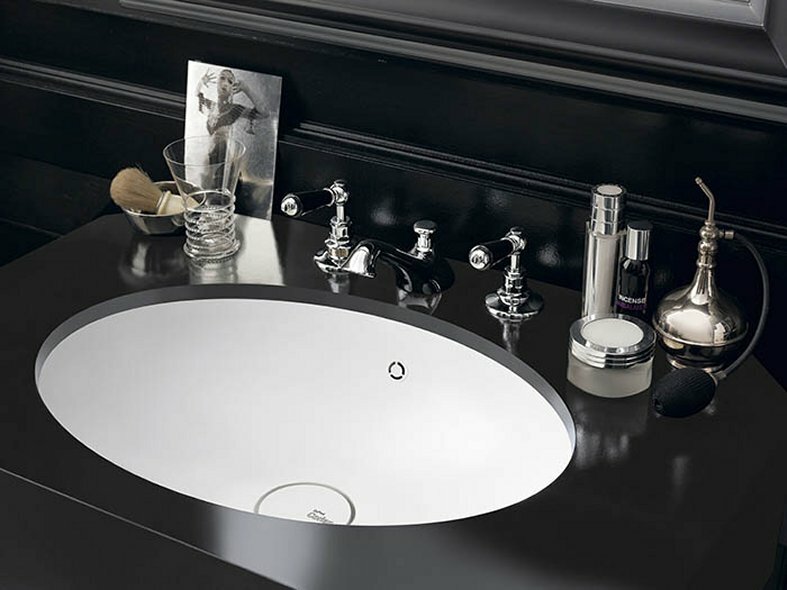 - Purity (two models), Relax (three models), Refresh (two models), Energy (three models), Calm (four models), Peace (one model), Serenity (three models), Quite (two models), Care (two models for the healthcare market). 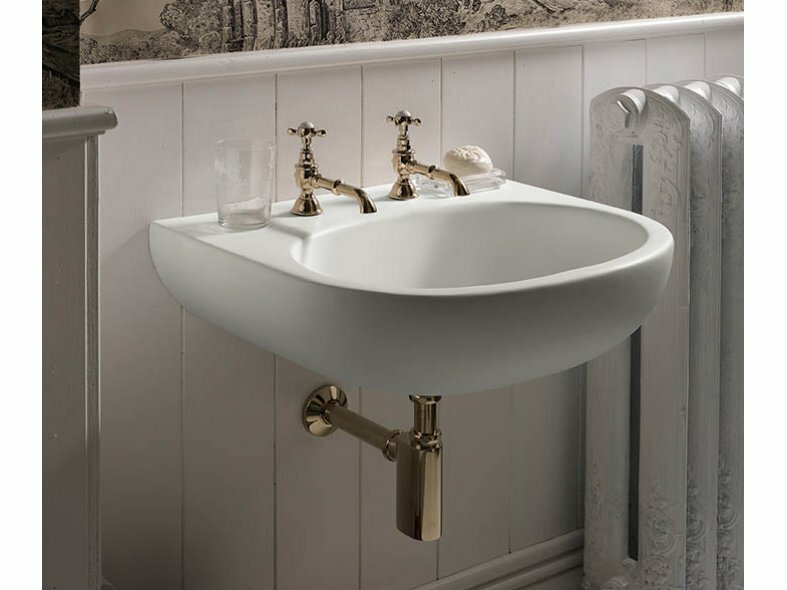 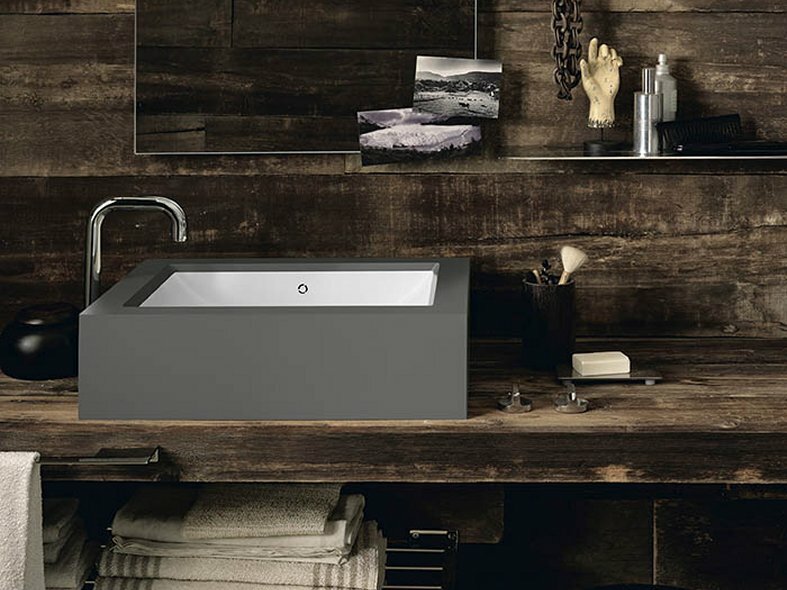 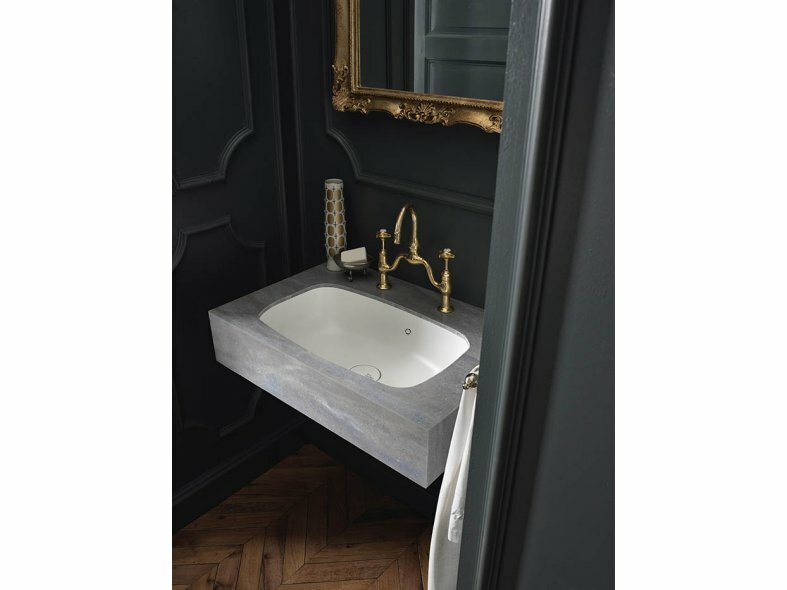 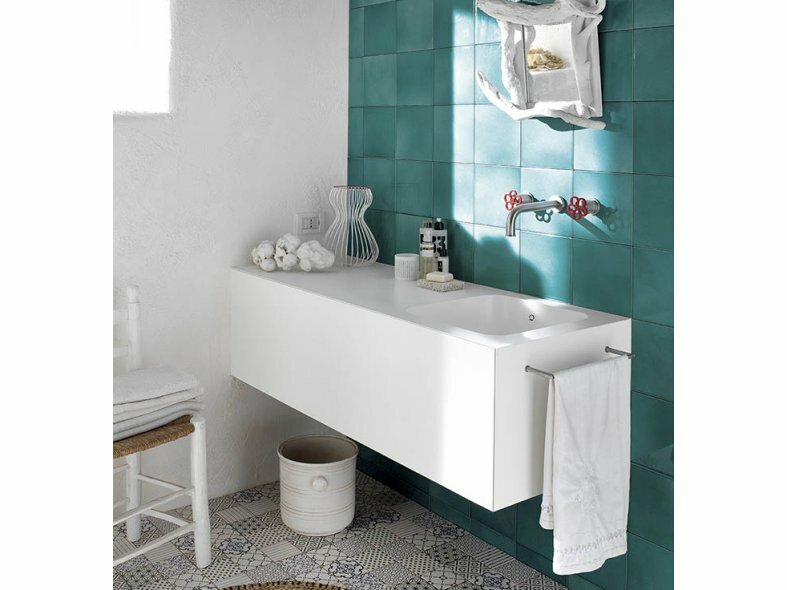 For both sinks and basins, the name of each family reflects its distinctive aesthetic.